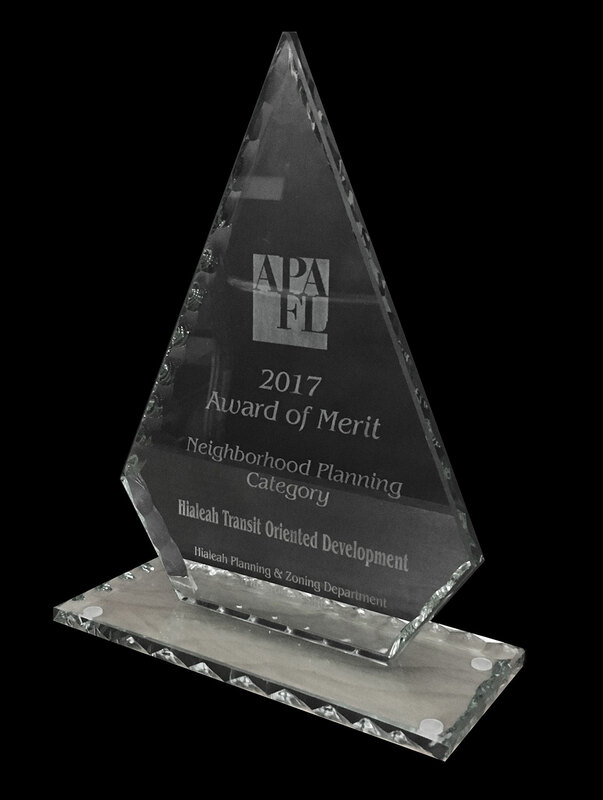 PlusUrbia Design’s collaboration with the City of Hialeah to design and implement Transit Oriented Development was honored with an American Planning Association (APA) of Florida Award of Merit in the Neighborhood Planning category . 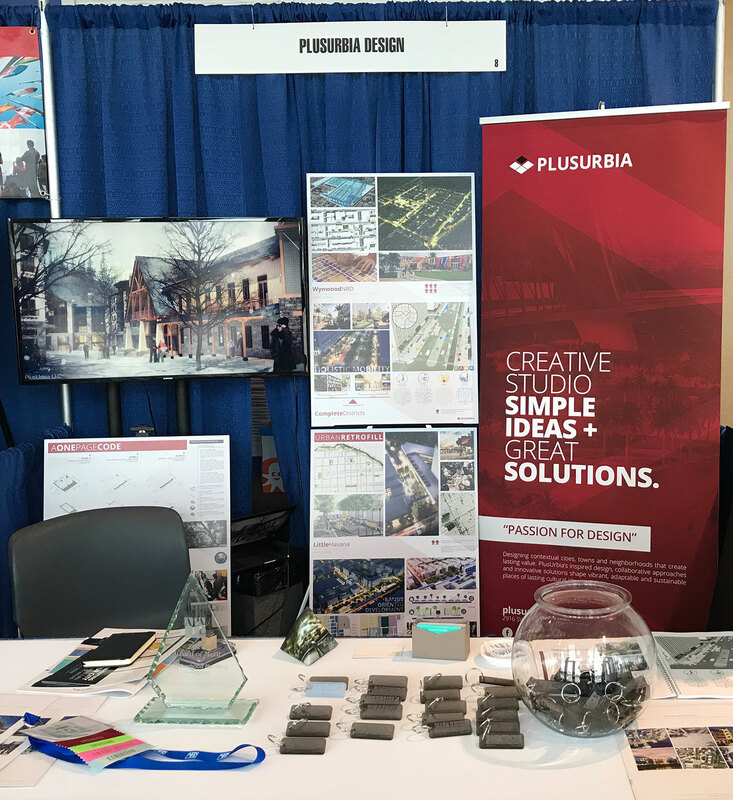 The prestigious statewide honor recognizes the studio’s partnership with the City of Hialeah’s Planning Department to create more than 300 acres of compact, walkable, mixed-use development connected to a pair of commuter rail stations. The plan crafted guidelines that transition two warehouse districts into vibrant communities. 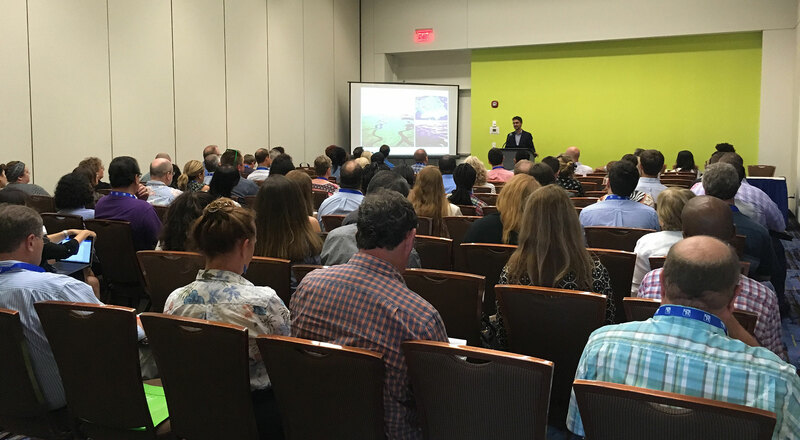 The award ceremony took place at 8:30 a.m. on Wednesday September 6th at the APA’s annual conference in Daytona Beach. 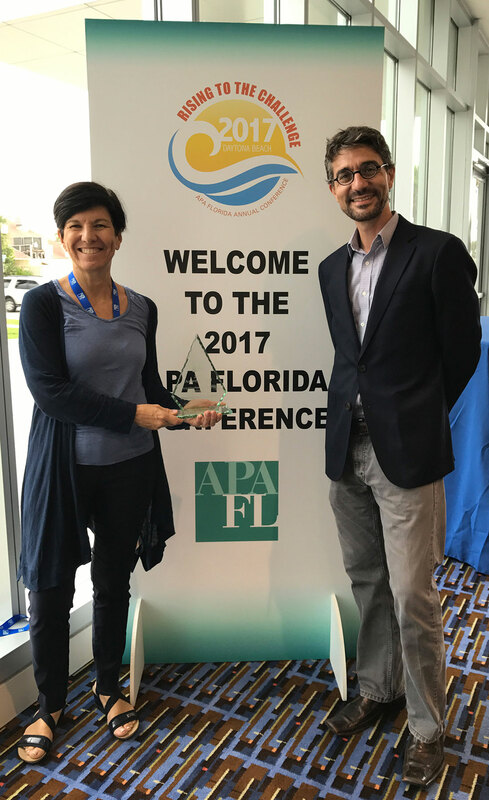 Debora Storch, the Planning & Zoning Official for the City of Hialeah, joined the PlusUrbia team in receiving the award.